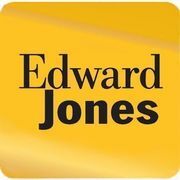 Rate and review Edward Jones - Financial Advisor: Laura R Brannen in Statesboro, GA, United States! Share your experiences at Edward Jones - Financial Advisor: Laura R Brannen with your friends or discover more Financial Advisors in Statesboro, GA, United States. ★★★★ Call us now to place your order from Local Dealer.